Our VIP Experience - Lake Alice Trading Co.
Book your party at Lake Alice! 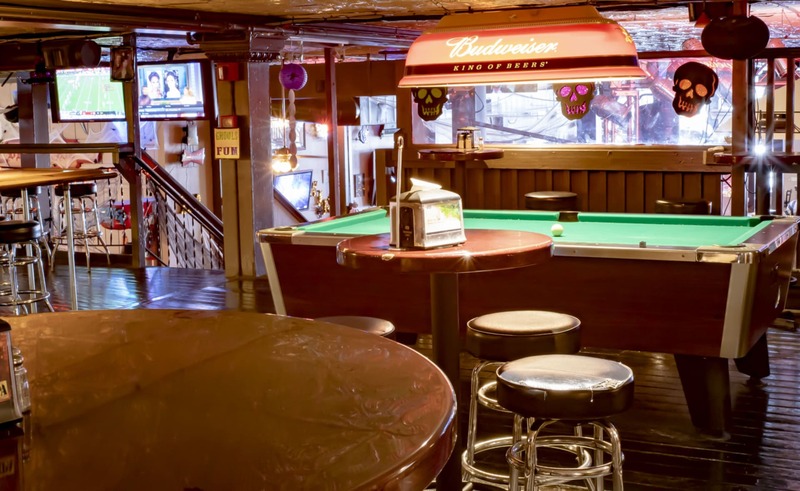 We offer our upstairs bar for private party rental. Ask a manager for availability. Book any type of party!